Oro Valley has a new place for bread. Listen up, carboloaders. The European-style bread bakery chain, Breadsmith, is opening its first western outpost and it just so happens to be in Oro Valley. With 43 locations in the midwest and east coast, owners Jan and Mike Kruziki are excited to bring Breadsmith the farthest west its ever been. 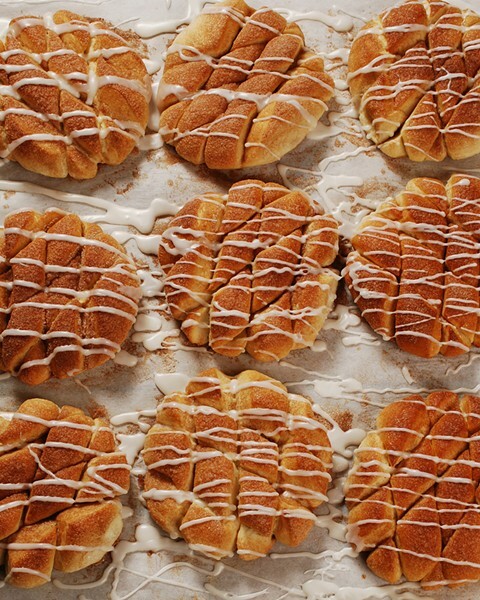 It isn't all about the loaves—there are plenty of pastries too. meaning the Kruzikis have a lot to choose from when it comes to their day-to-day bread line-up. 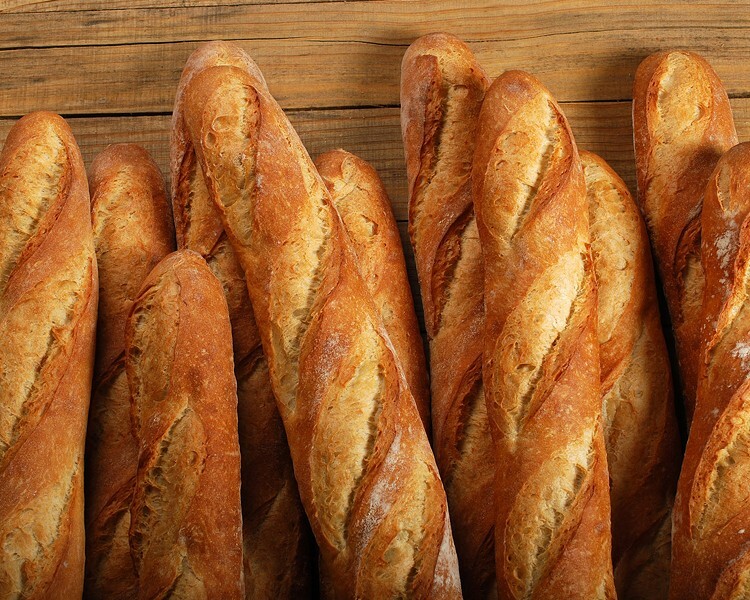 You can expect loaves of French peasant, rye, sourdough, whole wheat and more, along with baguettes. Jan says the plan is to carry core varieties every day and rotate out specials to keep the line-up interesting for bakery regulars. The spot will also offer a sizable selection of rolls and pastries as well. All of that doughy goodness is baked in the store's Italian-made four-deck over outfitted with hearth stones. Although these recipes were formulated in a much more humid climate, the Kruzikis said they haven't run into issues yet in the arid Arizona climate because their store is temperature controlled and their oven operates on steam injection. However, should those issues arise, they're ready to tweak recipes to ensure a crunchy crust and a soft inside. 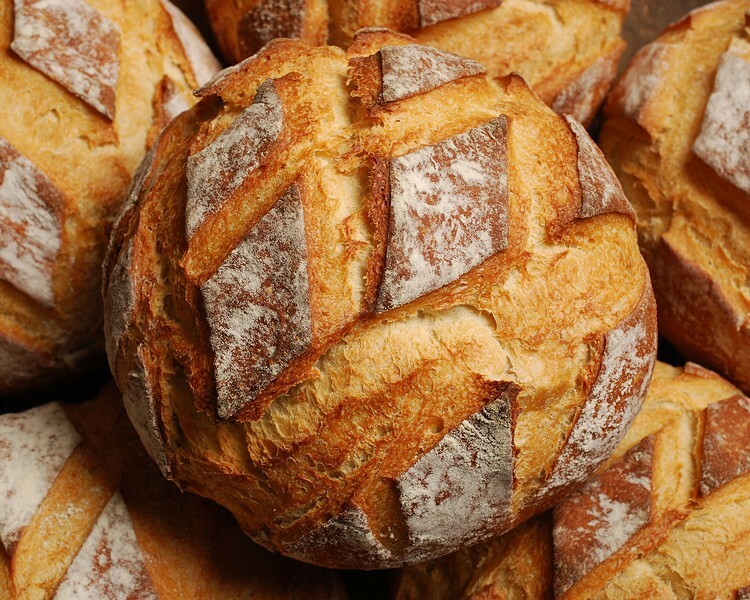 Without preservatives or artificial additives, Oro Valley's Breadsmith will only sell freshly baked daily bread and what's left over will go to local food banks. Jan, Mike and their son Jake Kruziki head this Breadsmith branch. Although Mike worked for years as a programmer and software analyst in the Midwest, eventually retiring early and moving to Tucson with Jan, he says he's excited to get back to work at a craft that allows him to make something more tangible. "There's a lot of engineer burn out in the corporate field," he says. "You just want to get out there and actually do something hands on and meet people." 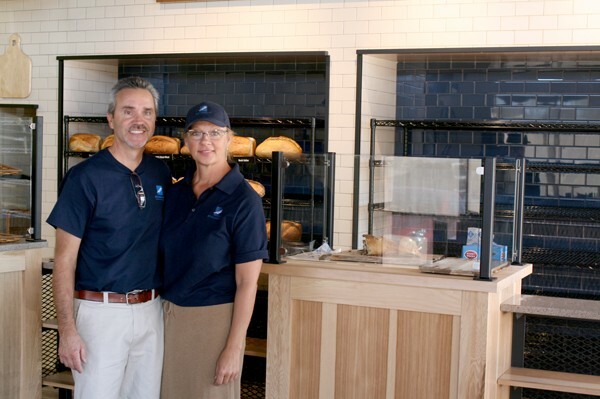 Along with their 24-year-old son Jake, who worked at other Breadsmith locations to learn every position in the store, the couple is excited to bring fresh bread to their neck of the woods. "There really wasn't a bakery in Oro Valley," Jan says. Breadsmith, located at 10355 N. La Cañada Dr., will celebrate its grand opening on Tuesday, March 31 at 7 a.m. After that, the bakery will be open Tuesday through Friday from 7 a.m. until 6 p.m., Saturday from 7 a.m. until 5 p.m. and Sunday from 8 a.m. until 4 p.m.